Party legislator Biswanath Das was not in the vehicle when it came under fire on Thursday evening. At least three people were killed after assailants fired and threw bombs at a Trinamool Congress MLA’s car at a petrol pump near Kolkata on Thursday, NDTV reported. The dead persons included local Trinamool Congress leader Saifuddin Khan, the vehicle’s driver and a passerby. The car belonged to party MLA Biswanath Das. The West Bengal Police’s Criminal Investigation Department took over the investigation into the matter, PTI reported. 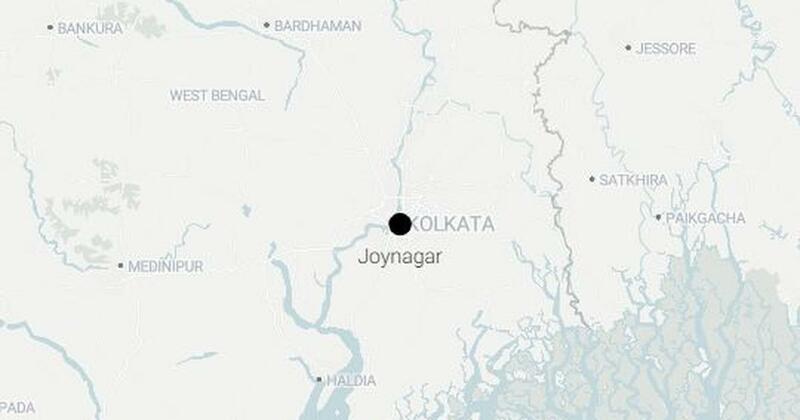 The incident took place in Joynagar in South 24 Paraganas, around 55 km from state capital Kolkata. Das had been ferried around in the vehicle and was dropped off at the local party office minutes before the attack. “I was the target, but because I got off at the party office I had a lucky escape,” he claimed. The bike-borne men escaped after the attack. The Kolkata Police are yet to make any arrests, although a few people have been detained for questioning. 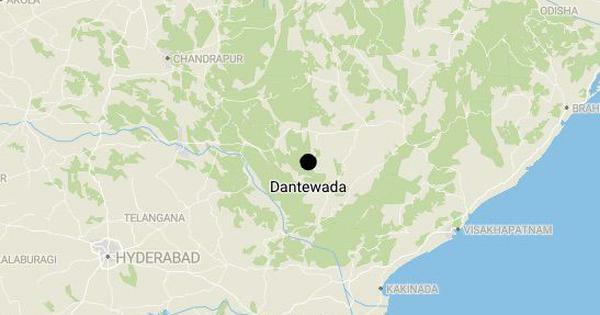 Das claimed the attack was planned and carried out by members of the Communist Party of India (Marxist) and the Socialist Unity Centre of India (Communist). But both the parties denied any involvement and alleged that the attack is another incident of an internal feud within the Trinamool. The district has previously witnessed clashes between the Trinamool Yuva, headed by Chief Minister Mamata Banerjee’s nephew and Trinamool MP Abhishek Banerjee, and the main Trinamool party. CPI(M) MLA Sujan Chakraborty said that people in Joynagar were living in fear as the current Trinamool government was unable to provide safety and security, The Indian Express reported. “The ‘shootout’ culture is new in Bengal and such incidents are taking place daily at some or the other districts,” he said. “Only the chief minister and few of her close confidantes are safe. This incident is a clear cut fallout of the Trinamool’s factional feud”.